A little bit late due to all the uni stress from the last couple of weeks, but here it is! 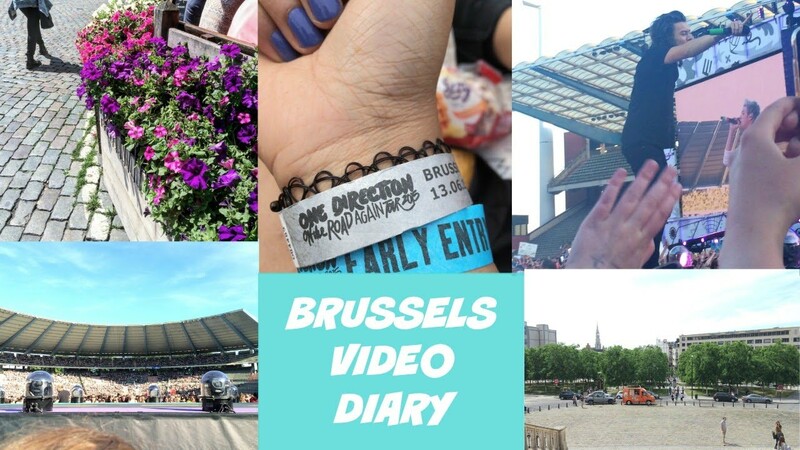 The Brussels Video Diary is finally up on my channel. It’s quite a short one since we were only in Brussels for to days and most of the time was spent at the stadium… However I still hope you like this vlog!